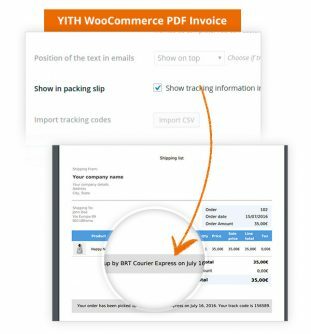 YITH WooCommerce Order Tracking Premium Extension: allows you to create full transparency for your customers regarding the status of their order in the online purchase process – from adding the product to the cart to the time when it reaches ist destination. 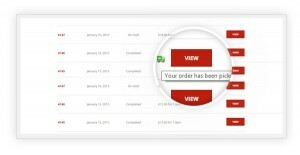 Users have bought their products and started the payment. The order is completed. And now? 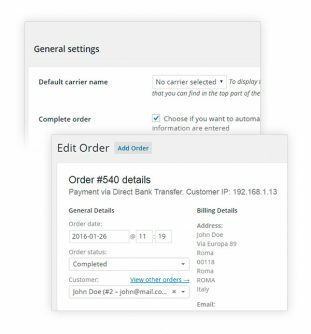 If you think you can finally relax, satisfied by the last transaction, you are wrong. 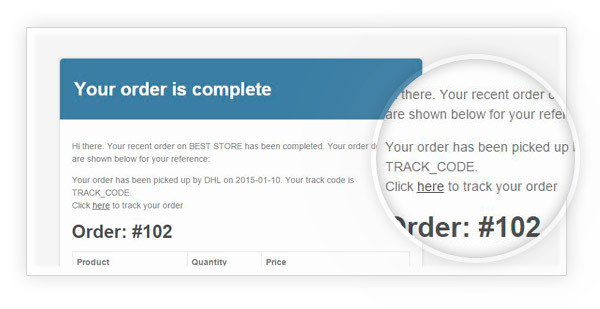 Even if you have given the package to the carrier, and designate an external company for the delivery, you still have the responsibility for the shipped product: you will be the person that the customer will contact in case of delay, and yours the e-commerce that will lose credibility, getting negative reviews in the event of a missing delivery.